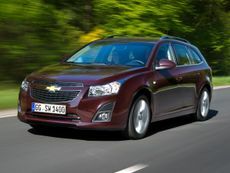 Read the Chevrolet Cruze SW (2012 - 2014) car review by Auto Trader's motoring experts, covering price, specification, running costs, practicality, safety and how it drives. 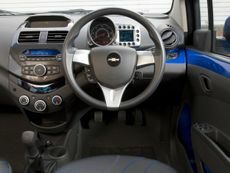 Read the Chevrolet Cruze hatchback (2011 - 2014) car review by Auto Trader's motoring experts, covering price, specification, running costs, practicality, safety and how it drives. 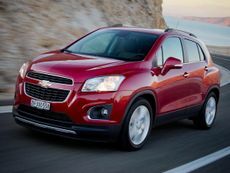 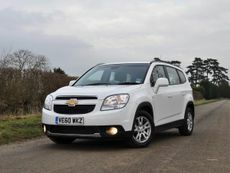 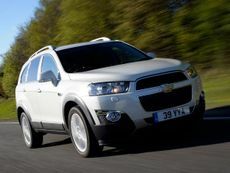 Chevrolet Orlando MPV (2010 - 2014) car review by Auto Trader's motoring experts, covering price, specification, running costs, practicality, safety and how it drives. 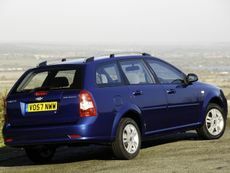 Read the Chevrolet Lacetti SW estate (2005 - 2008) car review by Auto Trader's motoring experts, covering price, specification, running costs, practicality, safety and how it drives. 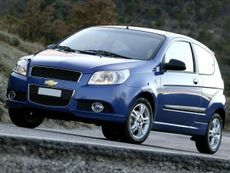 Read the Chevrolet Spark hatchback (2010 - ) car review by Auto Trader's motoring experts, covering price, specification, running costs, practicality, safety and how it drives. 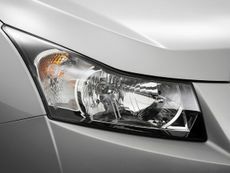 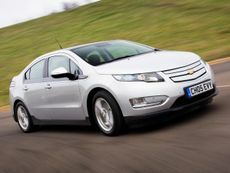 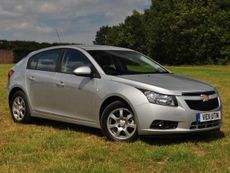 Read the Chevrolet Cruze (2009 - ) car review by Auto Trader's motoring experts, covering price, specification, running costs, practicality, safety and how it drives.